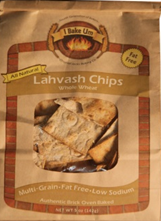 Known for its authentic brick-oven baked Lahvash flatbreads, I Bake Um has created a line of Gourmet Lahvash Chips that is the Per-Fit® healthy snack for a quick pick me up or a complement to any soup, sandwich or meal. 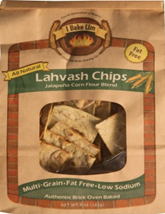 Here at I Bake Um, creating these Gourmet Lahvash Chips is a two-step process. 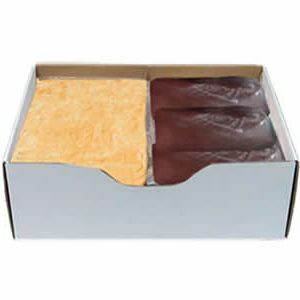 It begins first with the mixing process; we add our seasonings into the mix so the flavor bakes into the Lahvash rather than coating the finished product with oil and seasoning. Our Multi-Grain Lahvash then goes through sheeting for the perfect thickness, which produces a strong thin chip. 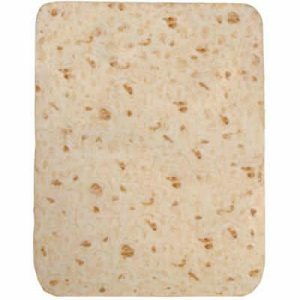 Once the Lahvash bakes, we cut to the perfect size. 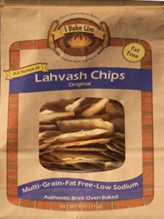 The second step, without adding oils is utilizing our unique heat recovery brick oven drier to bake the Lahvash chips until crisp and golden brown. 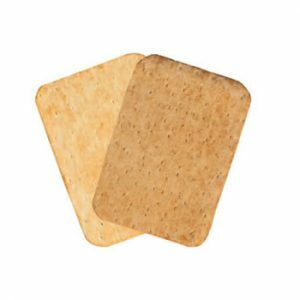 The result is a nutritious crispy treat with plenty of flavor and crunch. 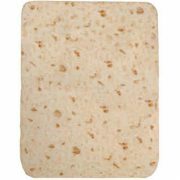 They provide a good source of fiber, 4 to 5 grams of protein, with a minimal amount of salt. 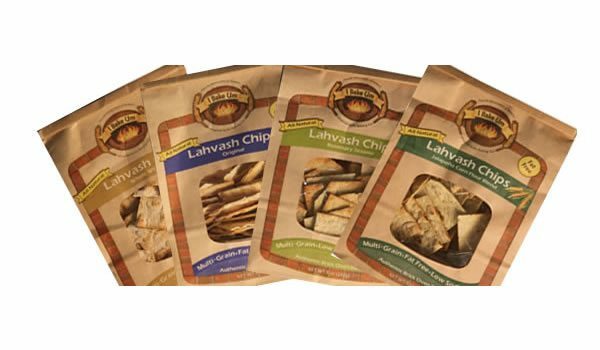 Enjoy these chips alone or with a variety of dips. 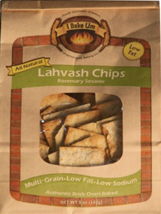 When you need a boost, these chips are the “Per-fit Chip®” snack. "1", "2", "3", "4", "5", "6", "7", "8", "9", "10"